About Us | Bell Paving Inc. 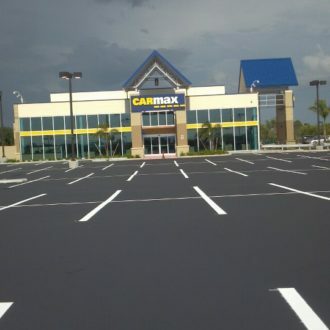 Whether it’s a commercial parking lot, county roadways or a driveway, Bell Paving can provide you with a quality paving job that will hold up against harsh weather and constant traffic. Our 15 years of experience and highly developed skills give us the ability to help you reach your project goals in a timely and affordable manner. We settle for nothing short of excellence on every job that we fulfill and have the training and determination to always get the job done right the first time. 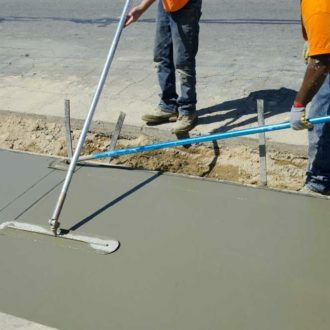 Concrete is the ideal product for curbs, sidewalks, gutter inlets, flumes and other specialty applications which are incidental to road construction. The shape, thickness, and requirements for reinforcement are determined by your design professional based on structural necessity, design ordinances, and desired aesthetic outcome. 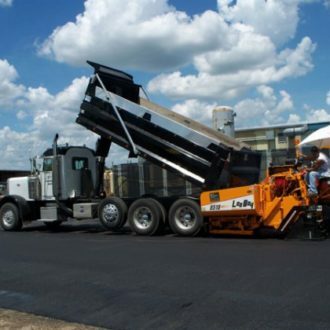 Bell Paving Inc. has the experience and expertise necessary to professionally install or repair your commercial or residential parking lot, concrete curbs, gutters, sidewalks, flumes, and other applicable appurtenances. 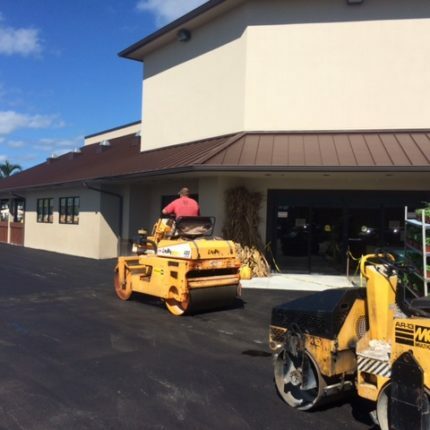 Through hard work and diligence our company has risen to the top slot of paving contractors in the Naples and Fort Myers areas. In addition, we have been trusted time and time again by many prestigious clients due to our reputation of going above and beyond all expectations. Bell Paving takes pride in our achievements and delivers on our promises each and every time. Read more about our references and see why we’re the best!